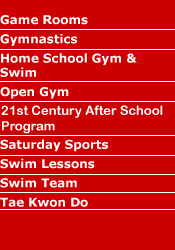 Boys and girls ages 5 - 18 will compete in inter-YMCA, regional, and state competition. 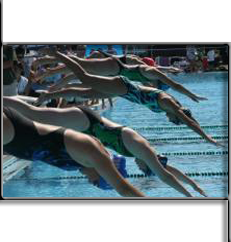 Swimmers must be able to swim one length of the pool. Practices are held at the Titusville High School. 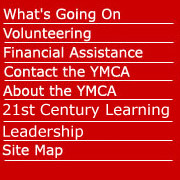 A YMCA MEMBERSHIP IS REQUIRED.